Bajaj has hiked the price of the Dominar 400. The prices now start at Rs 1.48 lakhs for the standard variant and Rs 1.62 lakhs for the ABS variant (ex-showroom). The price hike was introduced in the first week of July and has increased the price of both the variants by Rs 2,000. This is the third such price hike for the Dominar 400 since March. The Dominar 400 was launched in December 2016 at an introductory price of Rs 1.36 lakhs. The only upgrades it has received since are new paint schemes, although the price has gone up by Rs 12,000. however, it is worth noting that Bajaj is offering a five-year warranty on all motorcycles sold in July. 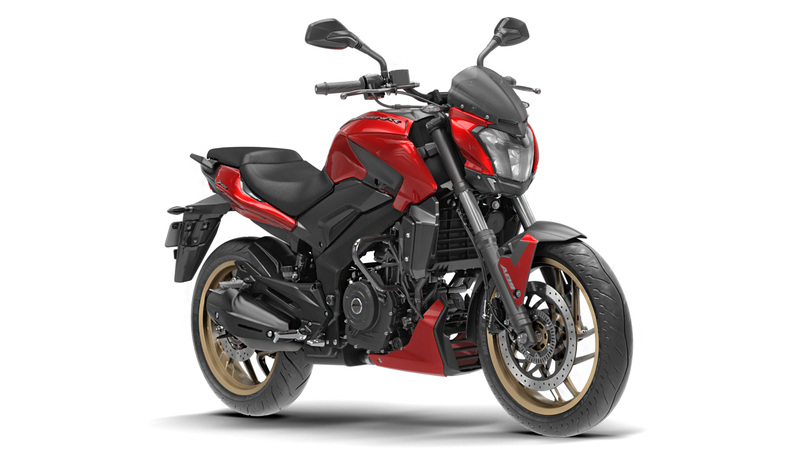 Bajaj had recently revealed that over 80 percent of Dominar 400 customers go for the ABS variant, although the standard variant continues to be on sale for now. The Dominar 400 competes against other cruisers like the Royal Enfield Thunderbird 350X and the Mahindra Mojo UT300. The Dominar 400 comes with class leading features such as a dual-channel ABS, LED headlamp & tail lamp, liquid-cooling and split instrument console. It still does feel like a balanced motorcycle at the increased price tag. Dominar 400 is powered by a 373.3cc, single–cylinder, liquid-cooled, fuel-injected, triple-spark, 4-valve, DTS-i engine which is capable of producing 35 Hp of power @ 8000 RPM and 35 Nm of torque @ 6500 RPM mated to a 6-speed gearbox with a slipper clutch.